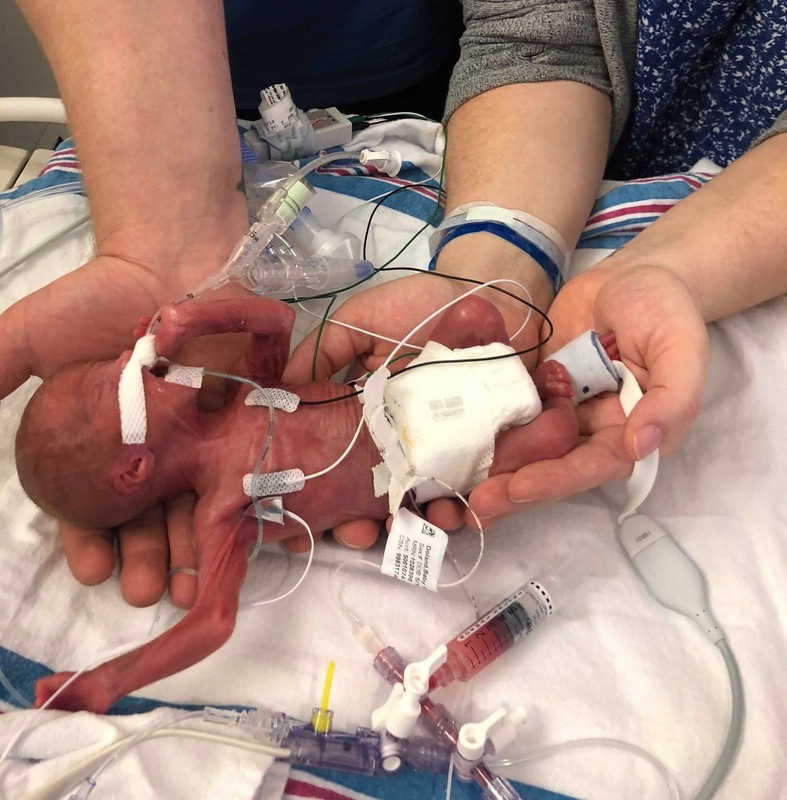 Scarlett was born on May 14, 2018 at Orange Regional Medical Center at 24 weeks and 5 days and weighed only 1 lb 8 oz. Scarlett was then transferred to Maria Fareri Children’s Hospital in Westchester County. Scarlett was faced with a Group B Strep infection, RDS, brain bleeds ranging from a grade 2 to grade 4, possible PVL, bradycardia, apneas and ROP during her early days in the NICU. Then at 3 months of age, Scarlett developed a second GBS infection and had to be re-intubated on a ventilator and put on antibiotics for 17 days. 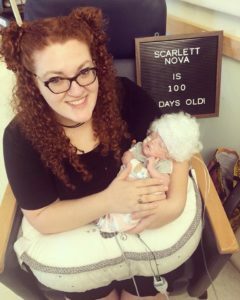 During Scarlett’s NICU stay, she received multiple IV’s, blood transfusions, tests, and ultrasounds. Despite all the bad, Scarlett continued to fight and experienced many NICU milestones: kangarooing, wearing clothes for the first time, being weaned off the ventilator/CPAP/nasal cannula, reaching 100 days and more! Finally after 122 days in the NICU, Scarlett passed her car seat test and was able to come home on caffeine. 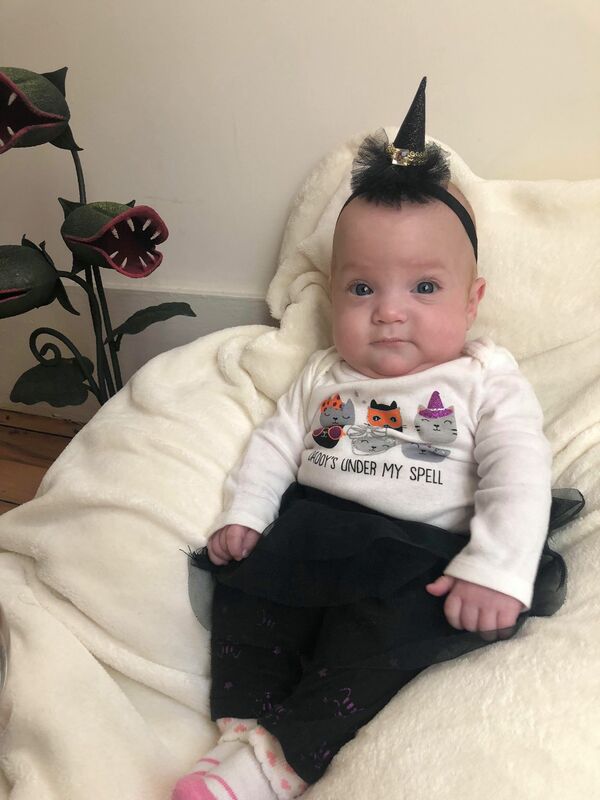 Today, Scarlett is 6 months old (actual/ 2.5 months corrected) and is thriving at home. Since coming home, she no longer has ROP and was able to get off her caffeine medication. She now weighs 11 lbs 9 oz! 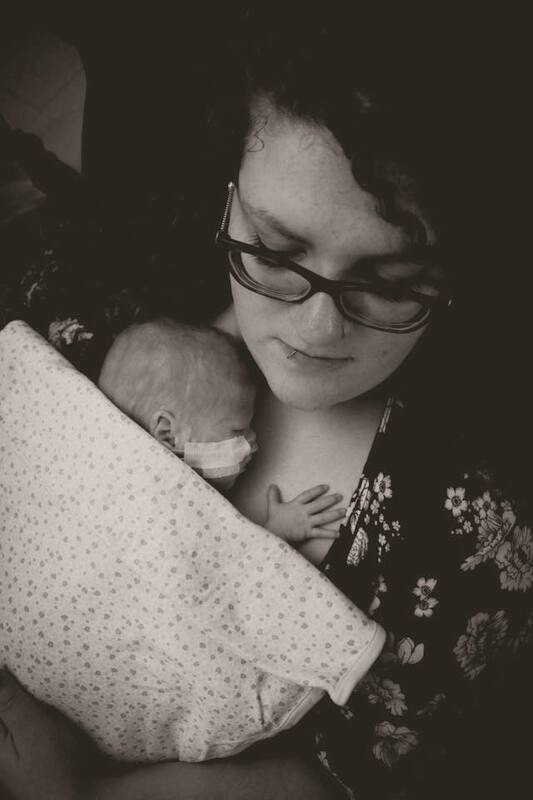 She loves music, cuddles, mommy and daddy, spending time with family, and her cat Skylar. We’ve come a long way in these 6 months and are so proud of all that Scarlett has overcome!